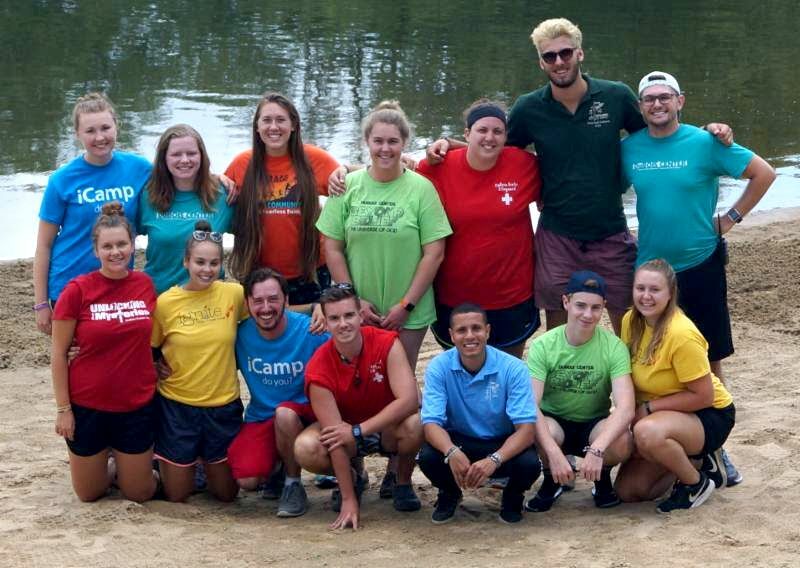 As we close the books on another season of summer camp at DuBois Center, we reflect fondly on the group of young adults that made up the 2018 Summer Staff. They came from near and far in hopes of sharing wonderful, life-changing experiences with their campers. Whether they drove to camp from right here in southern Illinois or journeyed from the other side of the country and globe, first-timers or veterans, they all added their own unique threads to the DuBois Center tapestry. We wish them luck as they return to school, “big kid jobs”, or other grand adventures!